Action Packaging & Design, Inc. is located in Southern California near San Diego, Los Angeles, Ventura, Riverside and the Orange County area. 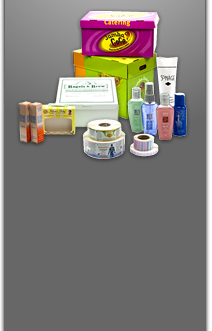 We provide packaging, labels, and flexible film nationwide and in Southern California. We look forward to your inquiry / comment.